How would I compare Sequim with Port Angeles? People from around the country asked all the time how I would compare Sequim with Port Angeles or with Port Townsend. In a previous article, I compared Sequim with the San Juan Islands. Sequim and Port Angeles are dramatically different towns even though they are only 15 miles apart. First, the weather is slightly different. 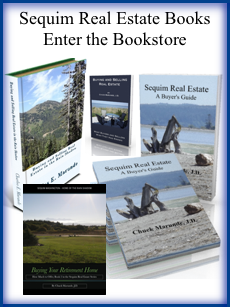 Sequim is famous for its Blue Hole or Rain Shadow. Sequim only gets 16 inches of rain in a year, and the average temperature is 48.7 degrees F. Port Angeles gets 25 inches of rain per year, and the average temperature is 49.75 degrees F. But that’s probably where the two are most similar. When I compare Sequim and Port Angeles demographics, there is a huge difference. Sequim is largely a retired population. The median age in Sequim is 56 compared to 42 in Port Angeles. This means there is a much larger working population and more families and children in Port Angeles. 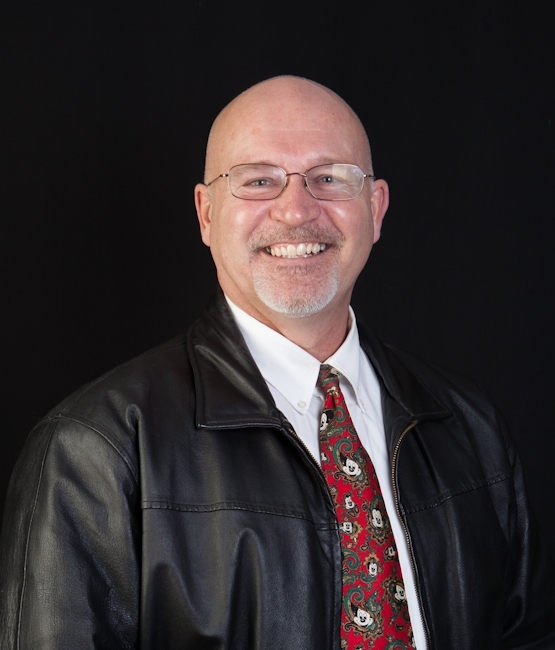 There is still a large family population in Sequim, and I raised my own children in Sequim. 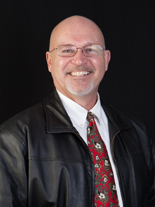 Both Sequim and Port Angeles have great school systems. If you’re looking at homes, you will find great homes in both places, although homes are priced somewhat less in Port Angeles. If you want to live in the city, you can, but if you want to live out in the country, there are some incredible opportunities and low prices, especially outside of Port Angeles and west of Port Angeles. There are great medical facilities in both Sequim and Port Angeles. Both have nice Marinas if you want to park a boat. Sequim is closer to Silverdale for shopping and SeaTac for traveling, but Port Angeles is closer to Victoria via a short ferry ride. I recommend driving around both Sequim and Port Angeles. That is the best way to get familiar with both. I’ve lived in Port Angeles, and I live in Sequim now. I cannot imagine living anywhere else. 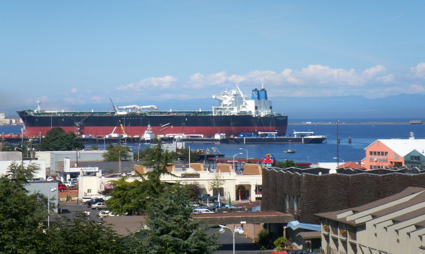 Come and visit us and compare Sequim and Port Angeles yourself.